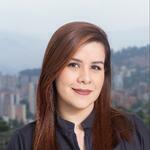 A medical specialist in Emergency Medicine of the CES University with a high ethical, social and human sense. She has knowledge, skills, and abilities in the initial care of pre-hospital and hospital emergencies to achieve hemodynamic stability, make diagnoses and define behaviors, avoiding death, and minimizing the possible consequences derived from acute pathology. With her administrative training, she has managerial skills that allow her to articulate planning, organization, direction, control and continuous improvement in a hospital setting. 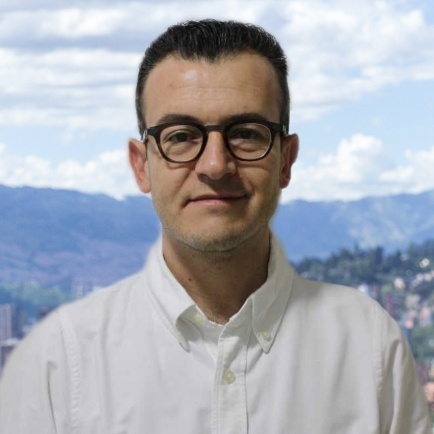 Dr. Halpert comes to BioXcellerator after 10 years of experience as an Urgentologist and Director of Emergency of a prestigious clinic in the city of Medellin. 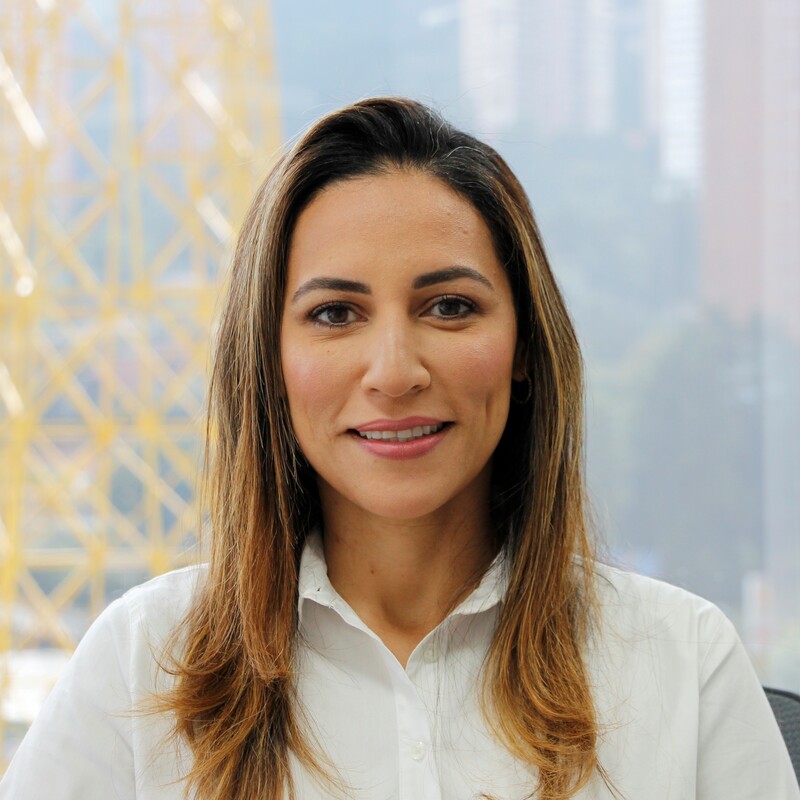 As Medical Director, she plans to lead the Regenerative Medicine Department in the city of Medellín, as well as position the clinic to pioneer stem cell therapy in Colombia. Among her other objectives, she hopes to create strategic alliances with Colombian academic and clinical research centers interested in innovation with advanced stem cell therapies. Spine surgeon (Fellow in spinal surgery), with training in highly complex centers in clinical and surgical management of diseases of the spine and spinal cord, functional management of spinal cord injuries, spasticity, spinal deformities and back pain derived from Degenerative spinal disease. Fellow in peripheral nerve surgery and brachial plexus injuries with knowledge in clinical and surgical aspects of the management of peripheral nerve diseases, special emphasis on microsurgical and microvascular reconstructions of brachial plexus injuries (intra, extraplex and reconstruction techniques). reconstructions with free flaps) and surgical management of rehabilitation of facial nerve injuries. Orthopedics and traumatology. Arthroscopic surgery of hip and knee shoulder. 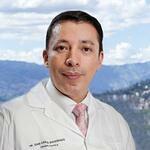 Doctor and surgeon of the Bolivarian Pontifical University, Orthopedist and traumatologist of the Antioquia University. 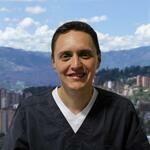 Subspecialist in knee surgery and arthroscopy university health sciences of Bogotá. He has more than 10 years of experience in highly complex osteomuscular pathologies with emphasis on joint diseases such as knee, shoulder, hip, ankle, etc. based on minimally invasive techniques (arthroscopy). Permanently attends courses and congresses at an international level achieving high standards of satisfaction in articular pathologies of sports, traumatic, degenerative and inflammatory origin. Medical and surgeon of the CES University, clinical neurologist of the CES University, headache expert and executive secretary of the Latin American headache association. Currently studying Masters in Neuro Immunology. 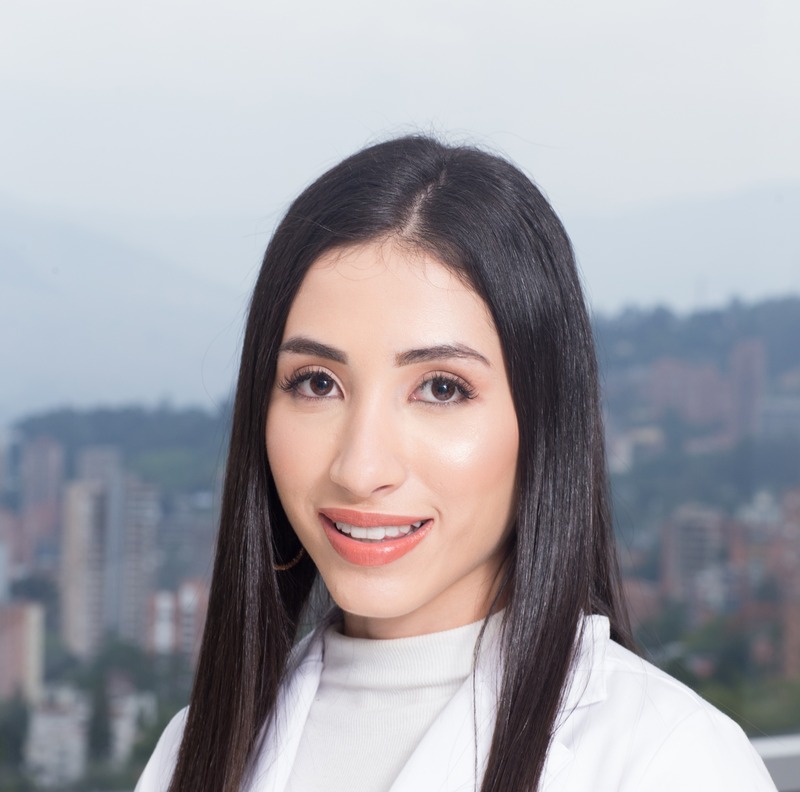 Medical surgeon graduated from the National University of Colombia, and specialist in Plastic and Aesthetic Surgery at the University of Antioquia. 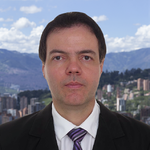 He has attended multiple congresses, and advanced training courses in Colombia, the United States, Europe, Central and South America. Dr. Engelman is the Medical Director of Xcellerate Biomedical Technologies INC, Director of Integrative Medicine of Cyrex, and Board Member of Bioxcellerator. Dr. Engelman was born in Columbus, Ohio, and earned a B.S. from Ohio State University, and an M.D. from O.S. University College of Medicine. Dr. Engelman is one of twenty-two Stem Cell Fellows worldwide and completed a Fellowship in Stem Cell Medicine in 2012. He earned Advanced Fellowships in Anti-Aging, Integrative, Metabolic, and Functional Medicine in 2013. 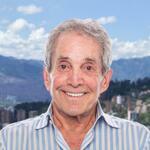 He completed Board Certifications in Anti-Aging, Integrative, Metabolic, and Functional Medicine in 2013. 1. American Academy of Anti-Aging, Integrative, Functional Medicine. 2. Institute of Functional Medicine. 3. International Society for Stem Cell Research. He founded The Engelman Health Institute in 2013. Dr. Zevallos is the South American Medical Director for Xcellerate Biomedical Technologies INC. and owner of Bella Body Aesthetics. She is a Colombian doctor who has been working in the field of stem cells, aesthetics, and cosmetic surgery for over 6 years. As an international consultant and trainer, my goal is to provide medical practitioners with the necessary tools and skills to build a successful aesthetic practice, as well as increase productivity and revenue by using the latest treatments in medical weight loss, anti-aging, and regenerative medicine. After graduating from Universidad del Norte in Barranquilla, Colombia, as a medical doctor in 2004, she moved to Miami, Florida, and started her own aesthetics company, Bella Body, Inc. She traveled back and forth between the US and Colombia as a consultant and trainer for a variety of international physicians and cosmetic surgeons. She has also been a trainer and speaker for the Aesthetic Fellowship of the American Academy of Anti-Aging and has written protocols and educational materials for various training programs including; adipose-derived stem cells, liposuction, and fat grafting. Since working with American stem cell companies AdiStem™ and Ageless Regenerative Institute, her current focus is on stem cell research, therapy and training for aesthetic, anti-aging and orthopedic use, with the purpose of educating patients and medical professionals about this revolutionary field that is changing the way we practice medicine around the world. Sara graduated as a General Practitioner from CES University, Medellin, and has a vast experience in Emergency and Outpatient Department. She excels in the management of high-risk patients, as well as to contribute to the achievement of the medical objectives at the hospitals where she has worked. Sara is a positive, responsible person, dedicated to her patients who are her main focus for professional growth. Sara’s goals in BioXcellerator are to commit on the development of the research and treatment protocols, in addition to ensure excellence in the medical care of patients and Company’s development. 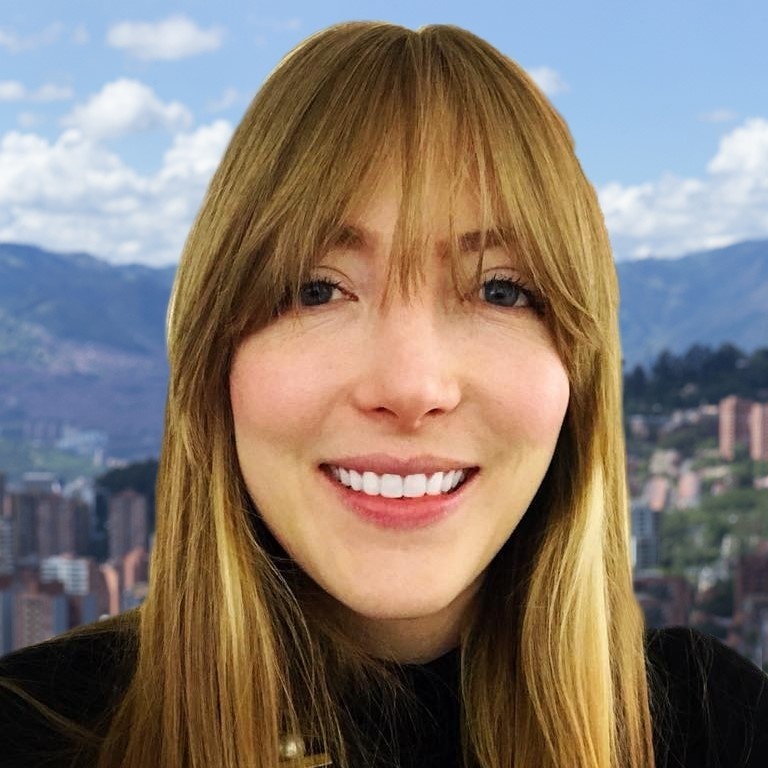 Alexandra is a Professional Nurse, she studied at the University of Antioquia, with more than 3 years of experience in all levels of complexity at hospital units in the city. She’s a member of our team as an integral professional, with vocation and dedication for Nursing. She stands out for her sensitivity to service, which gives the company a deep commitment to the health care of our patients and their families. The warmth of her attention, her qualities such as respect, responsibility and initiative, make her reflect an integral knowledge of the ethical, biological, clinical and scientific principles of her profession for the service and care of our patients. Nursing assistant with 10 years of experience in the healthcare area. She has acquired the necessary skills to provide care and give preferential care in all the processes and treatments that are provided. 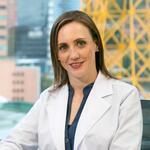 With experience in hospitalization, emergencies, outpatient consultation and vaccination. Certifications in immunobiological administration and patient orientation according to the regulations issued by the Sena, with which I facilitate patient care and service, I also have the ability to communicate, which guarantees patient and family care. comprehensive in any environment, both internal and external.